The idea is to avoid the wild rush on Valentine's Day, and push the plans a little earlier to this weekend or postpone it to the next weekend. 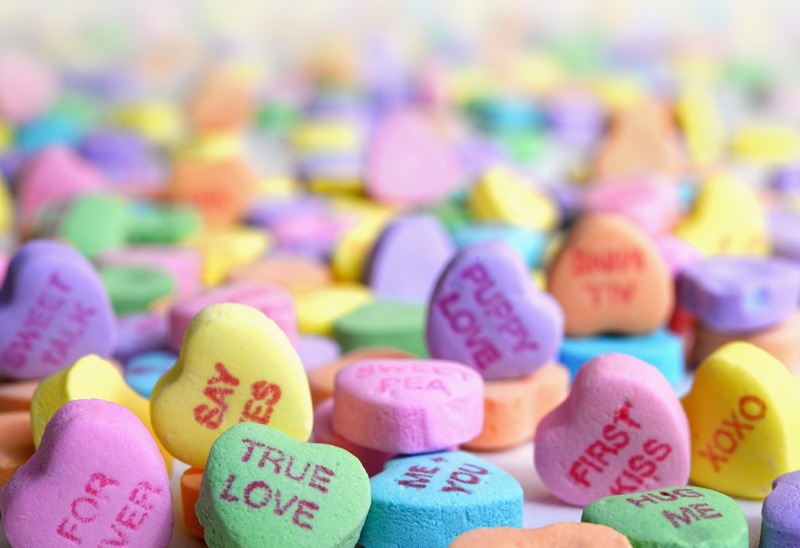 I personally am a big fan of this one because we are able to enjoy the romantic holiday without work hanging over our heads, and we can dodge the V-day markups from restaurants, because yes those are real! Similar to higher priced restaurant bills, florists sneakily increase the prices of traditional Valentine's flowers such as roses during the holiday. If you're looking to save yet gift your other half with a gorgeous bouquet of flowers pick some non-traditional alternatives to lower the costs. Lilies, tulips, iris and even sunflowers make for great picks, or you can also giving more functional choices like basil plants. If however your other half is set on getting roses, mix it up with other selections to save. How about mixing roses with baby breath which is insanely cheap and looks perfectly romantic; you're welcome! What better way to beat those pricey restaurant meals than eating home-cooked meals. This is the perfect opportunity to have a great stay-in date with your partner and try cooking some new dishes. I find cooking with Philipe incredibly romantic; we have so much fun dancing around each other and taking turns with the stirring, tasting and doing dishes (ok this isn't my favourite part but you get the gist) and trying out new dishes. It makes for a cosy, intimate yet adventurous date night; you should try it out! I don't just mean cooking dinner or making mixed CDs, but personalised and handmade gifts can say a lot more than a store bought one. Again, if you haven't yet checked out my 10 DIY Valentine's Day Gift Ideas, go ahead! There are some fab ideas in that list and I'm sure they will go down like a treat. My personal favourites are printable vouchers and photo albums! And lastly an obvious one, but often overlooked! There are quite a few Valentine's deals on online sites (my favourite is Groupon), so they're worth keeping an eye out for as you may find great bargains you can enjoy with your loved one. Discounts on spa days for two, all-you-can-eat buffets, horseback riding are definitely winners. 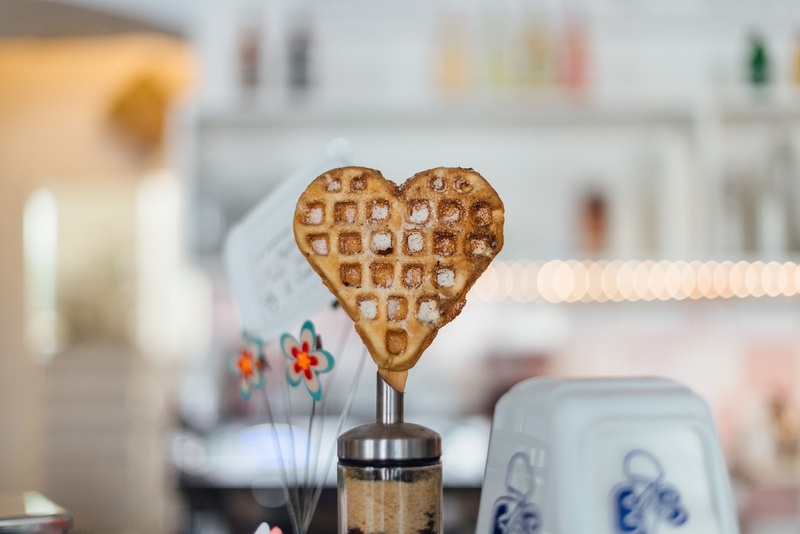 Imagine, a half-off coupon for a restaurant the both of you would love to try or greatly discounted activities, these will be the cherry on top for your V-day planning. Tell me, what are your plans for Valentine's Day? I'd love to know! Thanks for reading beauties and happy weekend! This is the first year that my partner and I are celebrating on the weekend due to work schedules. At first I was kind of bummed, but now that I realise we'll be avoiding the crowds I feel much better as they tend to freak me out! I don't pay any attention to Valentine's Day but I love the idea of the alternative bouquet! What great ideas, especially the cooking one! Cooking is yes, really inexpensive and I might say, even more romantic than going out. Great ideas! Yes to cooking for two or three in my case or celebrating over the weekend to avoid the mad rush and crazy prices! Great suggestions here, Pam! I love the idea of celebrating Valentine's Day not on Valentine's Day! All the restaurants are fully booked anyway, so we are doing it the day after! I think it's a good idea to celebrate it over the weekend, cause on Tuesday people normally have so much to do... but a meal, cooked by the two, would be a perfect idea! For dessert, chocolate :) Loved the ideas and the post! As I love cooking, I will do something more special! Hope you have a great weekend, dear Pam! This is truly such a great post, amazing tips as well, very inspiring. I love your blog, thank you for sharing!!! These are amazing ideas! I love all of them! Cooking with my hubby is the best, it's so fun and lovely! It wont be long till your cooking with your hubby eh!!? I love the cook for two idea! Its so much more relaxing and enjoyable to be at home with your other half!